Know a music fan who loves vinyl records? Before “Rock On Wall USA,” vinyl record lovers had to decide if they’d like their vinyl records sealed inside a picture frame, hung on the wall, and never used again, or stored in a box somewhere and not framed at all. Now you can have both! “Rock On Wall USA “is a removable frame for vinyl records that allows you to show them off them on a wall AND easily remove them to play them! 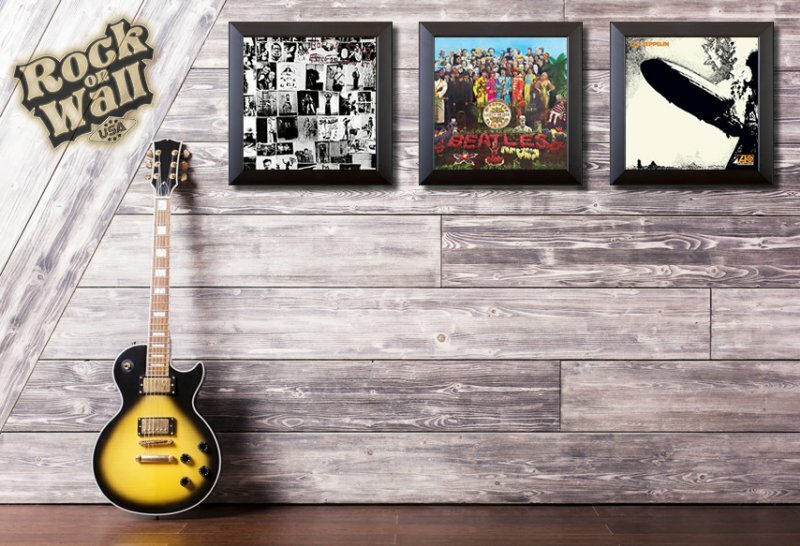 Super popular in Europe, these “Rock on Wall USA” vinyl record frames are brand new to the U.S.! YOU CAN WIN 3 “Rock on Wall USA” frames + 3 cardboard inserts for smaller “45” records or albums without covers. All you need to do is to insert your favorite vinyl records – with or without the album cover – and you have an easy, customized and fun gift for your vinyl record lover! (Vinyl records and album covers not included.) More information? Visit: https://rockonwallusa.com/. Next Article SimpleSENCE makes sence!